WHATEVER HAPPENED TO FLASH THOMPSON? A powerful story taking Peter Parker's former nemesis and Spider-Man's biggest fan from the avenues of New York to the war torn Middle East along with his fellow brothers in the U.S. Army. And then, as the Mayoral election ramps up, gang activity is at an all time high...and Mr. Negative's newest enforcer, HAMMERHEAD, works to bring all the gangs under one banner...or else. With some of the kids from Aunt May's F.E.A.S.T. center caught in the crossfire, Spidey stands up to his old foe...but Hammerhead's got some new tricks and even Spider-Man can't stop him this time. 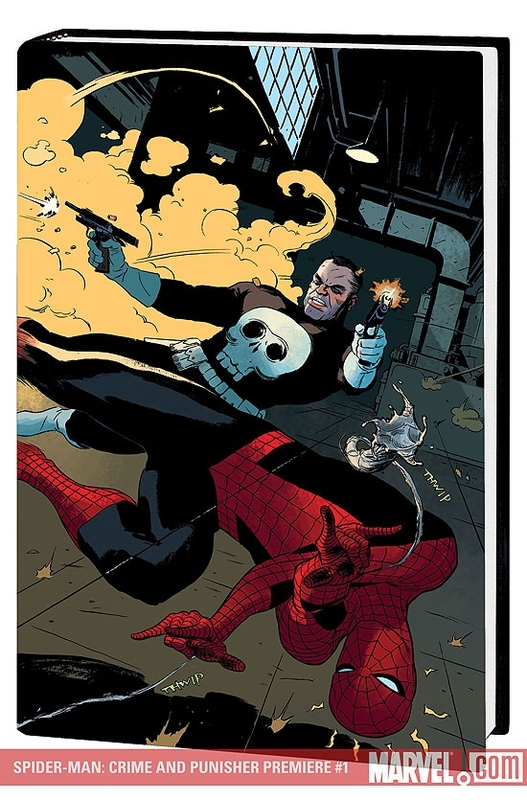 Plus, it's a good old-fashioned Spider-Man/Punisher punch-up-a-palooza! 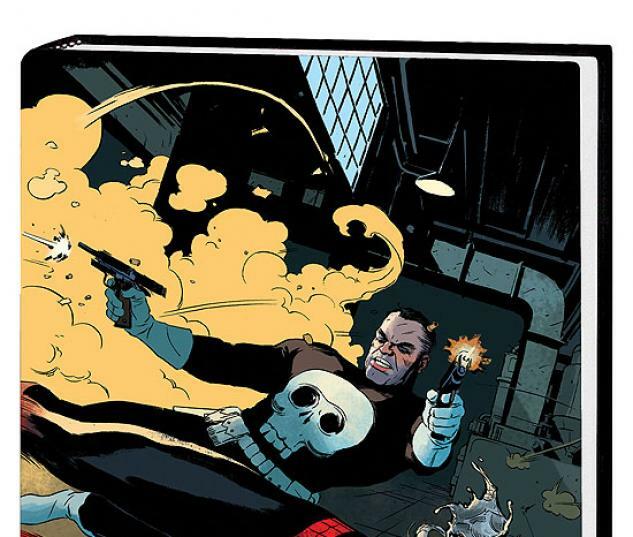 What's Punisher want with a mysterious, power-enhancing serum? What does MOSES MAGNUM have to do with it? And why is Peter Parker DRIVING A CAB?! Collecting AMAZING SPIDER-MAN #574-577 and material from SPIDER-MAN: BRAND NEW DAY - EXTRA!! #1.